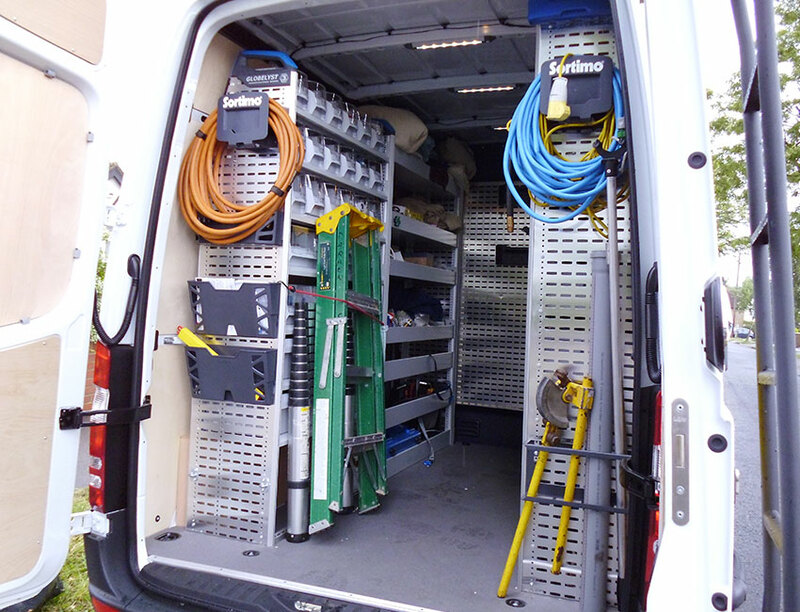 If your toilet encounters a fault and stops working, this can be incredibly inconvenient. 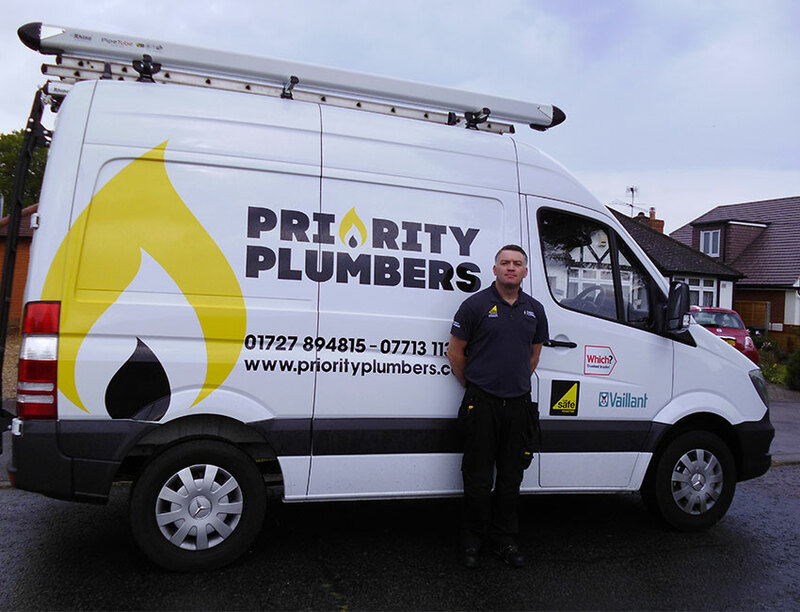 Our toilet repairs service is meticulous and efficient in equal measure – fully qualified engineers will ensure any problem is rectified with minimal disruption to you and your home. 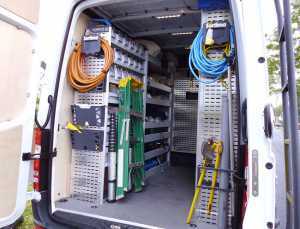 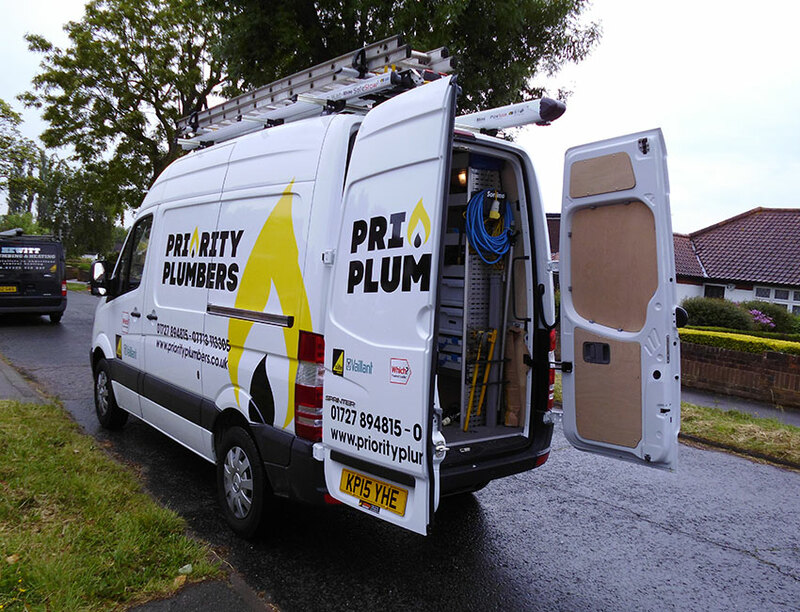 We provide plumbing services either as part of regular, scheduled maintenance or emergency services for unexpected faults that occur. 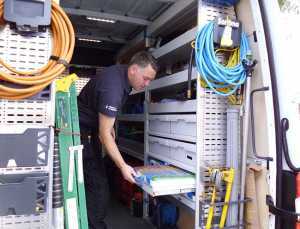 We DO NOT work on blocked toilets or blocked main drains. Whether the problem is with the cistern or the piping, you can be sure that any fault will be dealt with in the most professional manner by our expert engineer. 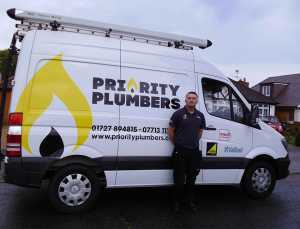 Priority Plumbers provide our work for customers in Hertfordshire, St Albans, Harpenden and Redbourn. If you would like to know more, please get in touch with us today and we’ll be more than happy to help.